As Dukes start off a new school year, JMU’s 1787 Orientation has officially come to a close. After a fantastic week of icebreakers, mappys, and it’s complicated; it’s now time to take a look back on the fun that 1787 brought to the class of 2020. 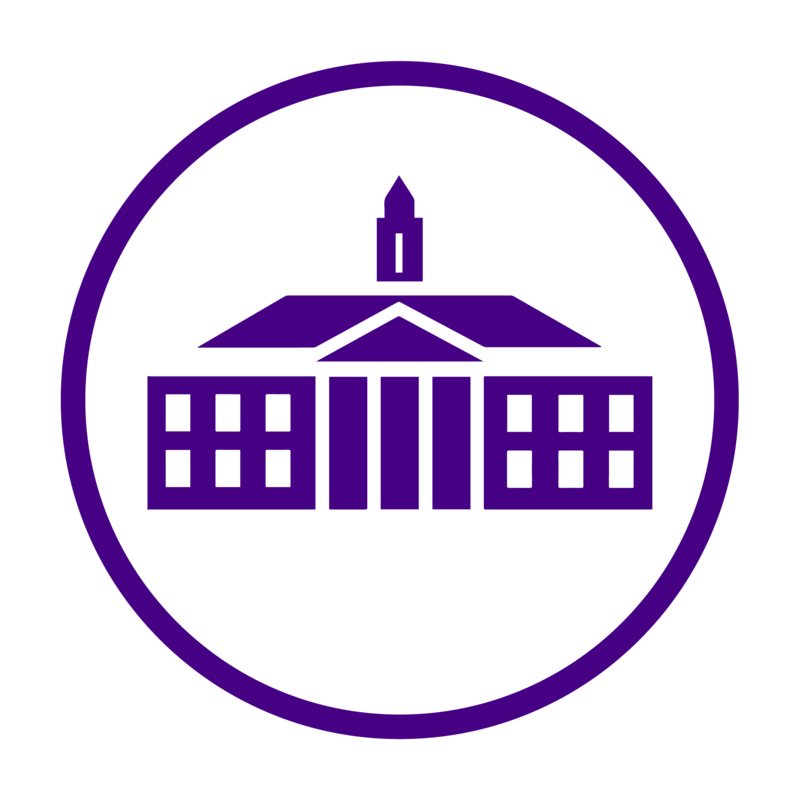 At the beginning of 1787, JMU launched its Snapchat account, @JamesMadisonU to document the excitement and happenings during all the events and throughout the rest of the year. 1787 kicked off with the University Welcome and the long awaited FrOG dance. This year’s FrOG dance featured some of the top songs on the radio. From Drake’s ‘One Dance’ to INOJ’s ‘I want to be your Lady Baby,’ more popularly known as “The Running Man song,” this year’s FrOG’s brought excitement and laughter to the Convocation Center. Later that evening, the class of 2020 participated in a 1787 favorite – Playfair. Running through the massive tunnel provided by classmates, freshmen were given the opportunity to meet other new dukes with some awesome icebreakers. On Thursday, JMU’s UREC held UREC-Fest, which offered the class of 2020 a chance to look around and play games in the newly renovated gym. From massive soccer ball to an ongoing dance party, UREC-Fest showed students how to work out and have a great time. With a warm welcome from the Harrisonburg Mayor, Christopher Jones, and JMU’s own President Alger, the Block Party in the ‘Burg allowed the newest dukes to learn about the awesome restaurants and shopping we have downtown. MRD’s and many students from all classes came out to join the fun! Overall JMU’s 1787 was a huge success and allowed the class of 2020 to start the Fall 2016 semester off on the right foot! Let’s have a great year dukes!